Football has been played at the side of Stade de la Meinau since 1906. It has been the home of the predecessor of RC Strasbourg since 1914, though for the first few years it was nothing but an open field without stands. The first stand got built in 1921, and at the same time the stadium received its current name. The stadium got further expanded in 1930 with the construction of new terraces. Stade de la Meinau was one of the playing venues of the 1938 World Cup, during which it hosted the round of 16 match between Brazil and Poland (6-5). The stadium underwent a next major redevelopment in 1951 when new concrete stands got built, resulting in a capacity of about 30,000 spectators. The new stadium, now bowl-shaped, got furthermore equipped with an athletics track. The athletics track was removed again in the next redevelopment, which took place between 1979 and 1984 in preparation for the 1984 European Championships. The stadium took on its current rectangular shape and on completion could hold a little under 50,000 spectators, of which 17,000 seated. During the 1984 European Champioships, Stade de la Meinau hosted two first round group matches. In 1988, the stadium hosted the Cup Winners’ Cup final between Mechelen and Ajax (1-0). In the early 1990s, Stade de la Meina was converted to an all-seater, which significantly reduced capacity. 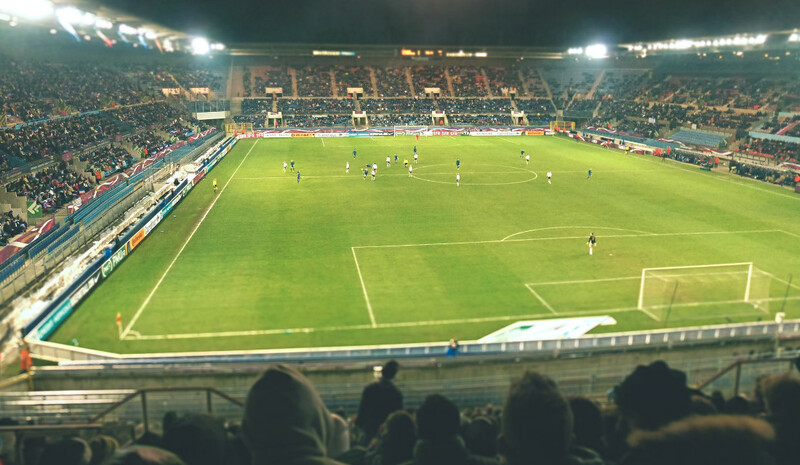 The stadium was considered as a playing venue for both the 1998 World Cup and Euro 2016, but local resistance and funding difficulties ruled Strasbourg out for both tournaments. 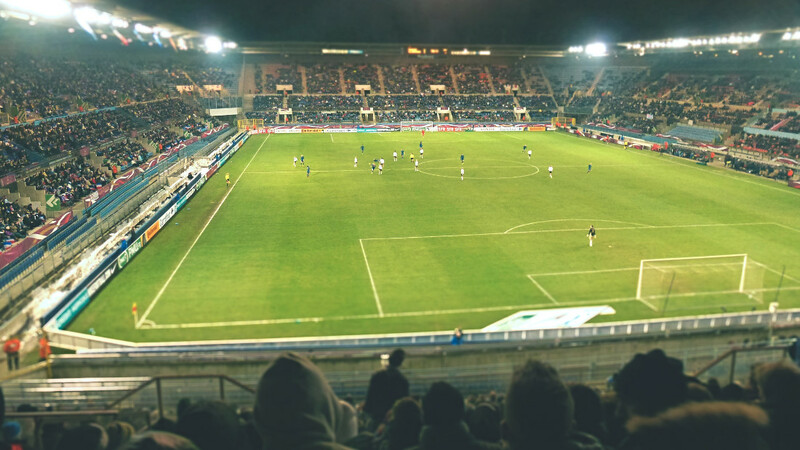 Stade de la Meinau is located in the south of the city of Strasbourg at roughly 2.5 kilometres from Strasbourg’s city centre and 3.5 kilometres from the main railway station. The stadium is best reached by tram. Both tram lines A and E run past the stadium. Catch tram A from the main railway station or Place de l’Homme de Fer in the city centre. Tram E can be caught from Place de la Republique or the Wacken area further north-east around the European Parliament. From the centre tram A is quickest though. In both cases, get off at stop Krimmeri, from where it’s a few minutes walking to the stadium. Trams run frequently. The journey from the main railway station takes less than 15 minutes. An alternative is taking a TER train from the main railway station to station Krimmeri-Meinau. The journey takes just 5 minutes, and the stadium is only a few more minutes walking away, but service is infrequent. RC Strasbourg tickets can be bought online, at the club shop at the stadium, or any of the FranceBillet (Carrefour, Fnac, Intermarche) or Ticketnet (Auchan, Cora, Leclerc) sales outlets. Tickets can also be bought at the ticket windows of the stadium from 90 minutes before the start of the match. Tickets range in price from €15.00 for a seat behind the goal to €35.00 for the best seats at the main stand. Email billetterie@rcstrasbourg.eu for more information. Rcstrasbourgalsace.fr – Official website of RC Strasbourg Alsace. Otstrasbourg.fr – Strasbourg tourist information.